It’s your moment, to have and to hold. 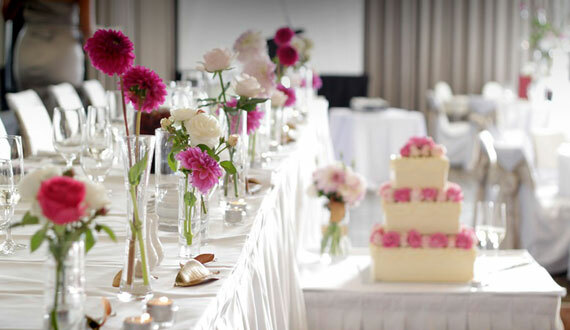 The Silks Team have had the privilege of catering for countless weddings over the past 25 years. Consistently, our focus on creating a dining experience to surround and embrace your special occasion is a promise unmatched by anyone else in the industry.